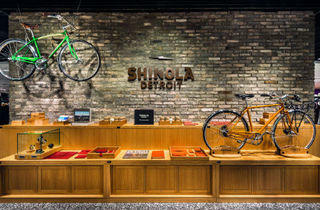 Making their Asia debut at Robinsons Orchard, this Detroit-based watch label was founded in 2011. 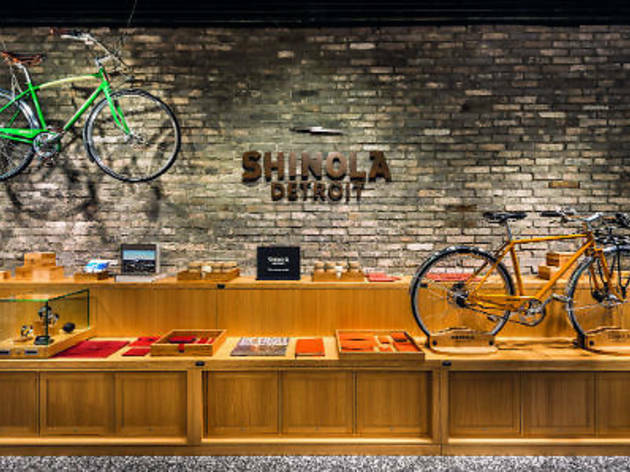 It offers a beautiful range of handcrafted timepieces, leather journals and accessories, as well as bicycles displayed on the walls and around the space – all created in the spirit of the American city’s industrial charm. Located on the fourth floor, it’s hidden a little out of view (the brand name faces the window instead of inwards) and can be tricky to find in the midst of the hundreds of labels across the shiny new six floors of Robinsons, so just look out for a bare brick wall adorned with bicycles.